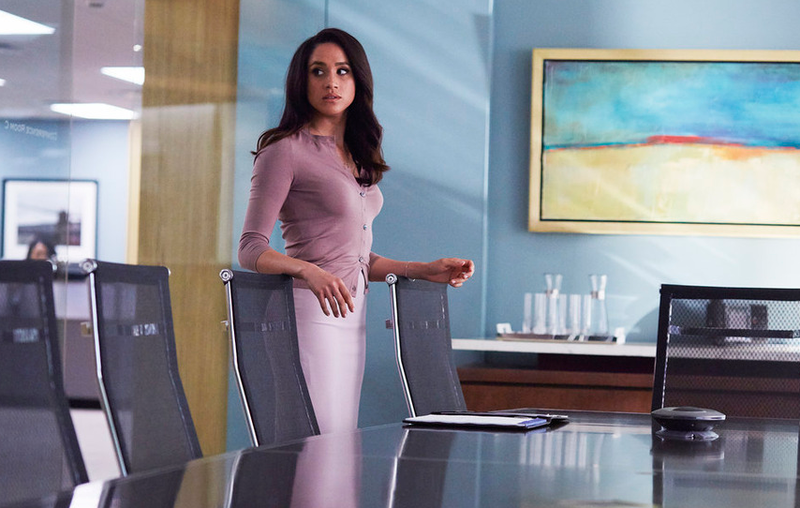 Obviously, the appeal of getting Meghan Markle on Suits season 9 is very much there. This is the final season of the show after all, so there will obviously be some interest in getting her back. Yet, there’s a difference between recognizing appeal and then also spending time trying to make a miracle happen. Related Suits video – Take a look at our winter premiere video at the bottom of this article! For more, be sure to subscribe to CarterMatt on YouTube, and also take a look at our Suits playlist so you don’t miss any updates. The truth here is that, despite some tabloid rumors coming out of Britain, there’s no way in which to make this happen. We’ve said this before, but Markle’s first and foremost a part of the royal family. They don’t just go off and make cameos on various TV shows, even if they were a part of them previously. We know that Suits technically does film in Canada, but we don’t think the country being connected to the Queen is going to make much of a difference. Another issue? Markle is currently pregnant with her first child with Prince Harry. It’s hard to find a way to make things work out so that she could film an appearance prior to giving birth, especially when you consider travel. If Markle were to pursue the producers, that’s probably a completely different story. If they knew that she was interested, this is one of those situations where you say yes to having her be a part of the show in a heartbeat. How could you not want to do that in some shape or form? You are basically giving yourself an opportunity to bring on board an actual member of British Royalty, even for a brief appearance. We just don’t think it’s going to happen, and this isn’t one of those things that you can film in secret. Don’t you think someone in Britain is going to cover Markle’s every footstep if she decides to step away from her typical surroundings? It’s a given.